Junction 32 will be supporting this year’s World Autism Week between 1st - 7th April 2019. For autistic people, the world can seem full of too much information. 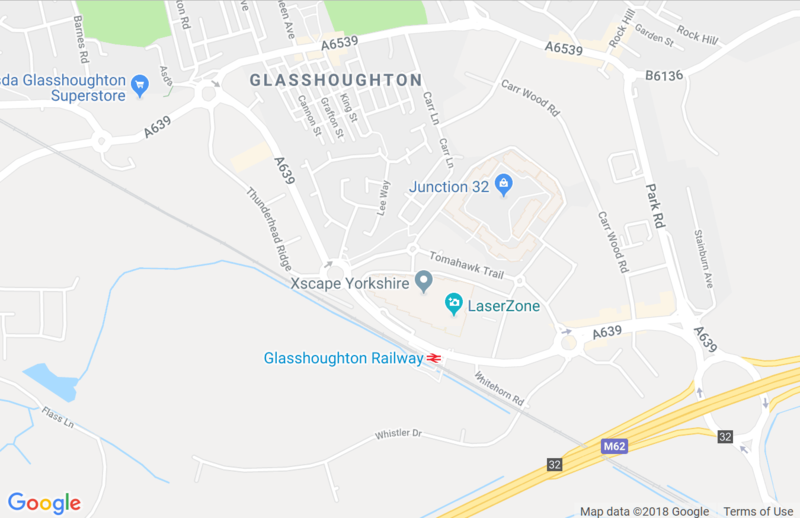 As such, we’re working with our shops here at Junction 32 to organise Autism mornings and take simple steps that lead to a more autism-friendly world. As such, our stores will be turning off their music and dimming their lights a little (where possible) between 10am - 12pm each day. The campaign aims to challenge the myths, misconceptions and stereotypes that contribute to 79% of autistic people feeling socially isolated and 64% of autistic people avoiding going to the shops. We hope you’ll understand why these changes are being made, and support us in helping people with autism feel more welcome. We are offering Hidden Disability Lanyards, for those of you that may require additional assistance throughout our stores, restaurants and in general as you enjoy a day out at our centre. Whether for you or your child, these free lanyards can be collected from our customer service staff, and will help to ensure you receive the best possible service during your visit.